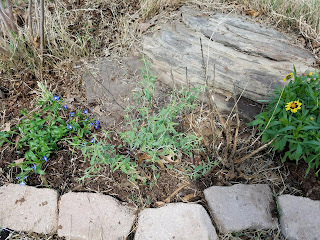 I have a few plantings around a boulder in my yard, and I was thrilled recently to notice that my hummingbird mint is already coming back. 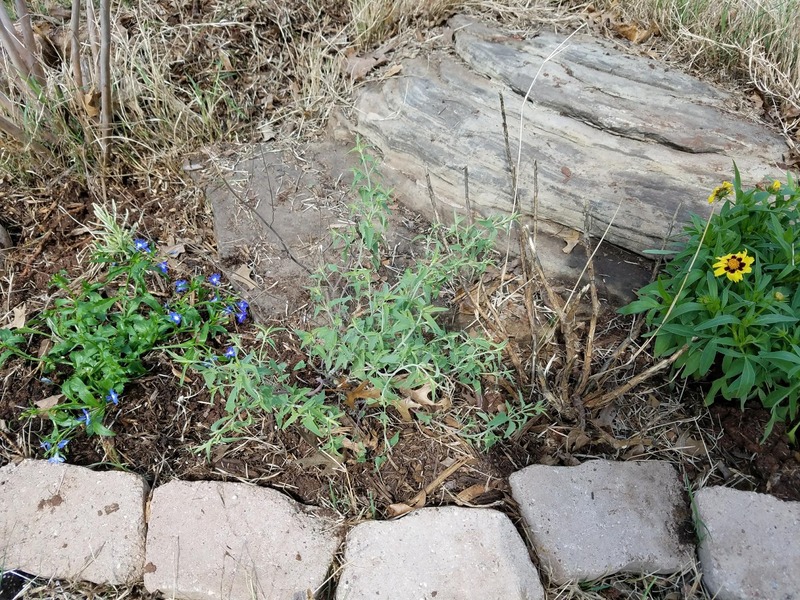 I had to spend about an hour weeding and prepping the area this morning, and this plant's fragrance is one of my favorite plant smells of all time. The fragrance doesn't smell so much like mint as it does a wonderful herbal smell. I would place it somewhere between lavender and mint, if I needed to put it on an olfactory spectrum. However you classify the fragrance, it is very light and fresh, and the fact that it attracts pollinators is just a bonus. I obtained this specimen from High Country Gardens, who has a wonderful array of colors of hummingbird mint. I'm thinking of ordering a few more so that I have that wonderful fragrance all over the yard.